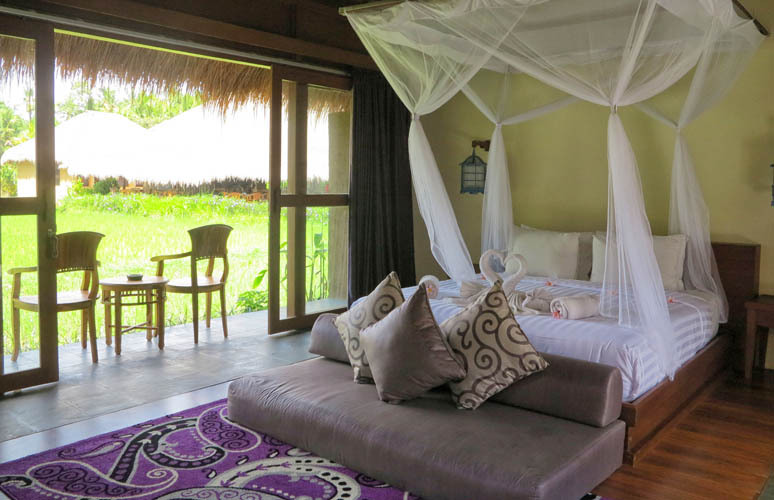 We have negotiated with owners of our special rates to offer you every week 3 different villas for your next vacation with family or friends, for a weekend or a longer stay. By booking this week you will have the opportunity to gracefully beneficer of complementary services, such as chef, driver with car, baby sitter, free night. 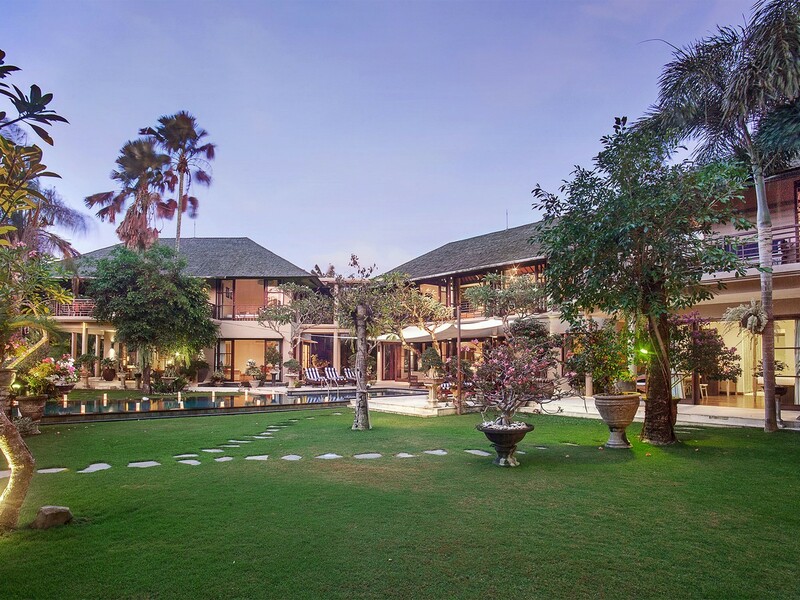 Most of our customers ask us on their first time visit Bali to book their villa in the center of Seminyak . It only during their second stay in Bali they are happy to rent a villa in the middle of rice fields Umalas and Canggu. Indeed, located just minutes from Seminyak and the famous beaches of KU DE TA, Gado Gado, Double Six, you can enjoy the beauty of the rice fields and sunset. The regions of Ubud, Amed, Candi Dasa and Lovina are remarkable, both in the variety of landscapes and the Balinese kindness and smile. 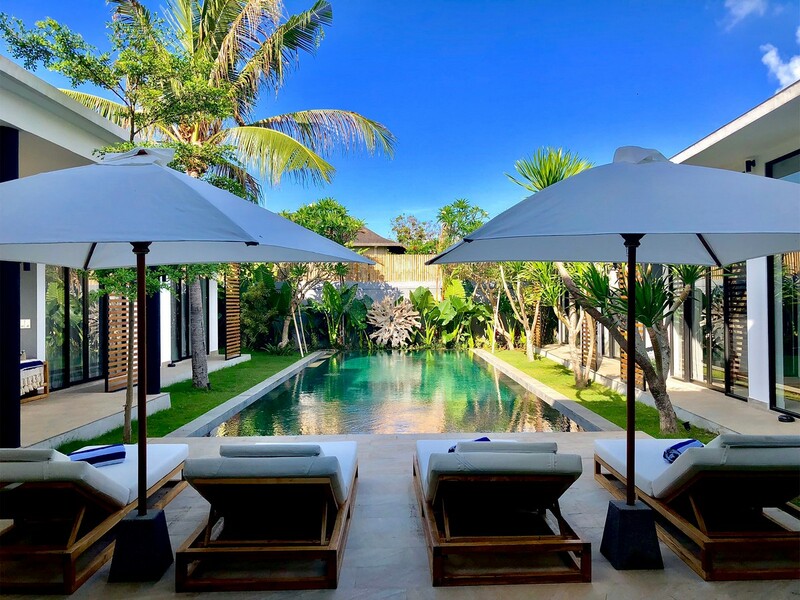 Our villas for rent have various numbers of bedrooms from one bedroom to seven bedrooms located in some areas from Seminyak, Oberoi, Petitenget, Kerobokan, Umalas, and Canggu. 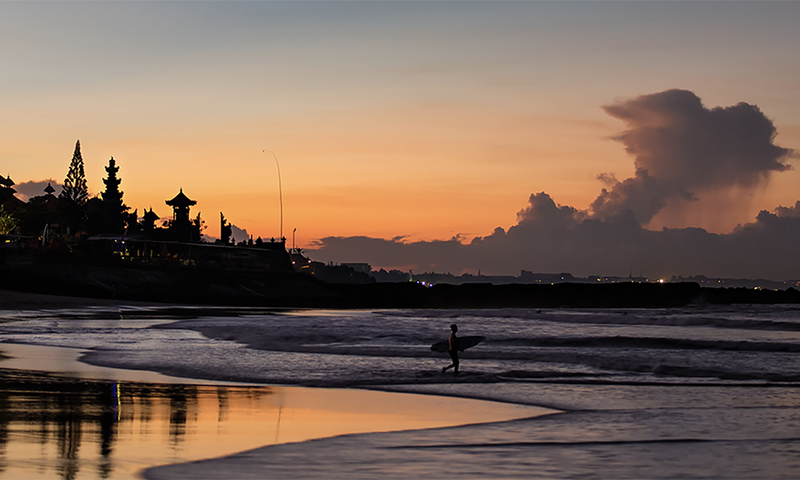 Seminyak, Oberoi and Petitenget are the central where you can find almost everything you need and characterized by night clubs, trendy boutiques, restaurants and cocktail bars, supermarkets, Deli and walking-distance to the beach. 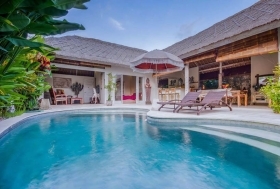 Villas for rent in this area are perfect options of where to stay in Bali and lodging in Bali for single traveler, couples, friends and families love the unique blend of modernity and Balinese cultures. 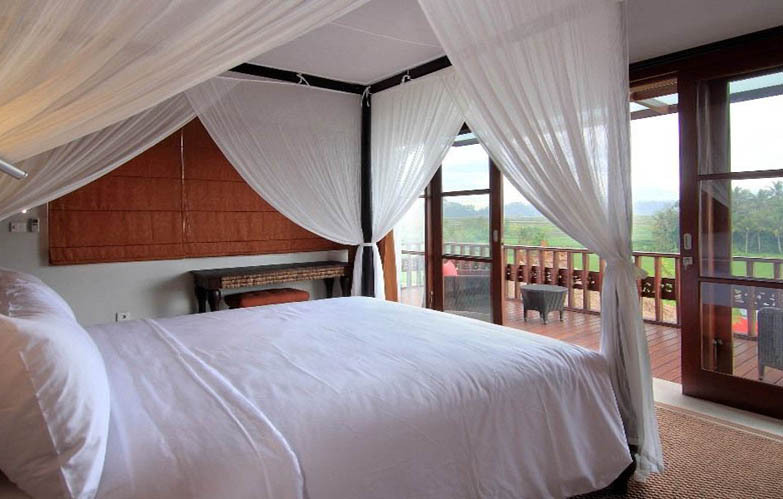 Villas in Kerobokan, Umalas and Canggu area offer you different things for lodging in Bali . It is located minutes away from the central but brings you totally in natural surroundings and tranquility. The villas spoil you a breathtaking rice field view and mountain when the sun is going up breaking the horizon. 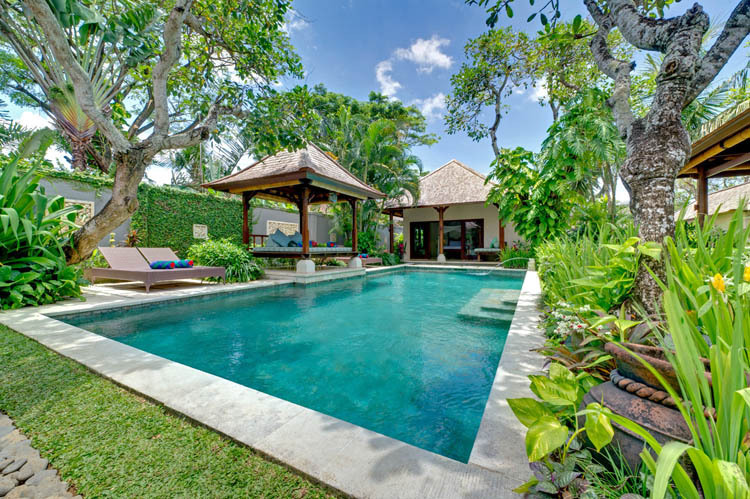 Rent a villa in Bali especially in these areas will promise you a holiday and adventure in Bali in fascinating way. 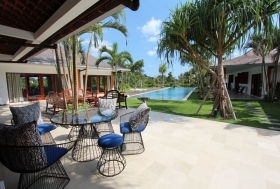 Rent a house or villa in Bali with us will be very easy. 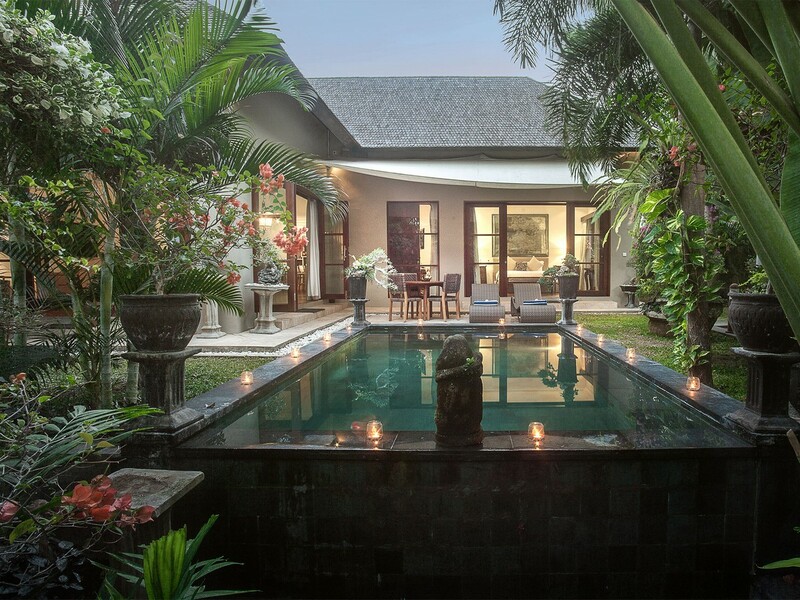 With over 3,000 villas in Bali you'll be spoiled to choose. Don't get me wrong, many of them are often overestimated in terms of benefits and services. Our partners are the same since 2006 and have been carefully selected based on established criteria with our customers love and faithful to Bali Je T'aime / Bali I Love You. That's why we made the choice to select only hundred houses and villas spread across the island of Bali. Super vacation! Honestly nothing wrong: great villa, great staff (very available, reactive, smiling and helping). The area is very pleasant (I do not know Canggu before). Food very well and scooter service 'at home' was perfect. Not to mention your availability and hospitality. I would not hesitate in recommending your service to our friends!